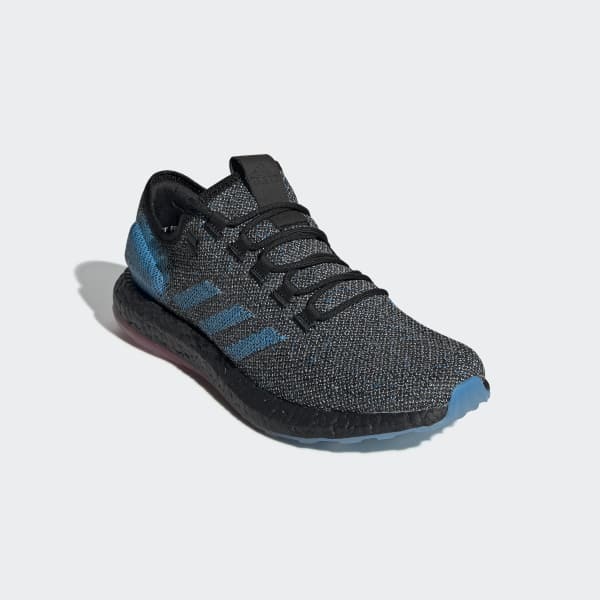 Lightweight and adaptive shoes for street running. Take curbs and corners without slowing your stride. These natural shoes are built for street running with a close-to-the-ground feel. A reflective knit upper has built-in areas of support and stretch. 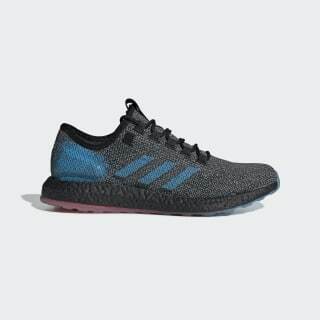 Energized cushioning and a flexible outsole work together to deliver a smooth and comfortable ride.